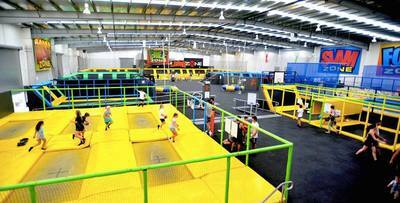 Indoor play has come a long way in the last decade and Melbourne kids are pretty lucky with the choices now available. 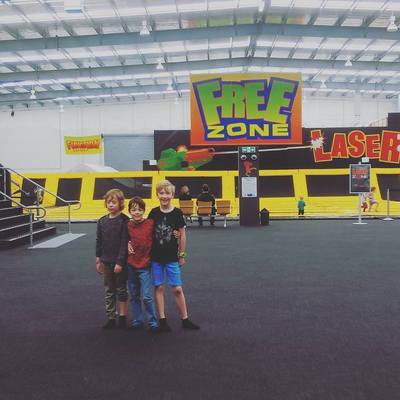 Gravity Zone in Seaford is one such place that your children will love. Bouncing is the main attraction at the huge 3000 sq metre space featuring more than 150 trampolines separated into zones. 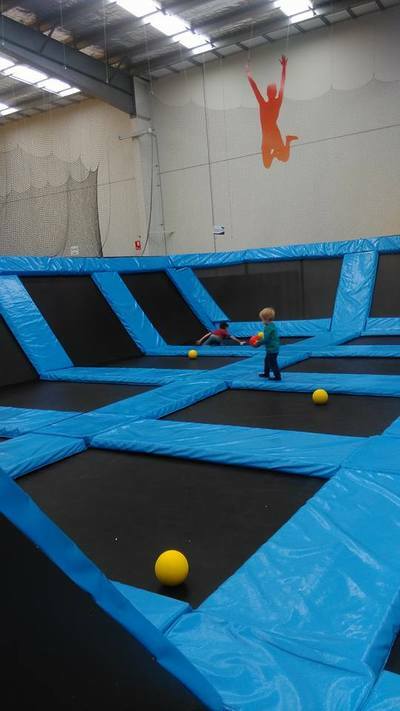 There's the Foam Zone, where kids jump into big square blocks, basketball trampolining in the Slam Zone, dodge ball games and free trampoline jumping. 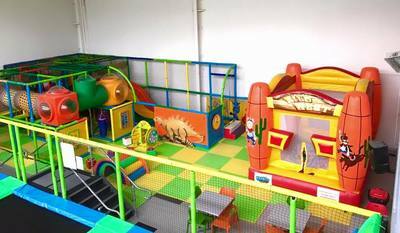 All abilities and ages are catered for at Gravity Zone, from high performance trampolining in the Pro Zone to mini jumping and ball pit for the toddlers in the Kids Zone. 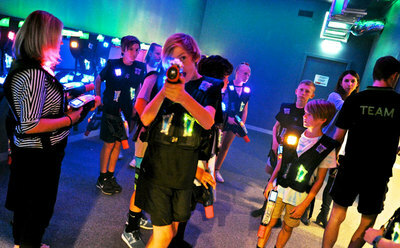 Once bouncing is out the way (bouncing is booked in on the hour for an hour duration) it is time for Laser Tag, which if you don't know, involves players zapping each other with infa-red equipment. It's perfectly safe, and the kids love it. 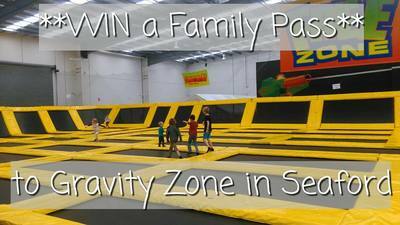 Dying to try out Gravity Zone for yourself? Great, we've got an opportunity for you to WIN a family pass: 2 adults and 2 children for 1 hour of jumping. To enter, simply 'like' Gravity Zone on Facebook or follow on Instagram, and leave a comment with YES PLEASE on one of OUR OWN posts on either page; Instagram or Facebook. Competition closes EOB Friday 21 October, 2016.